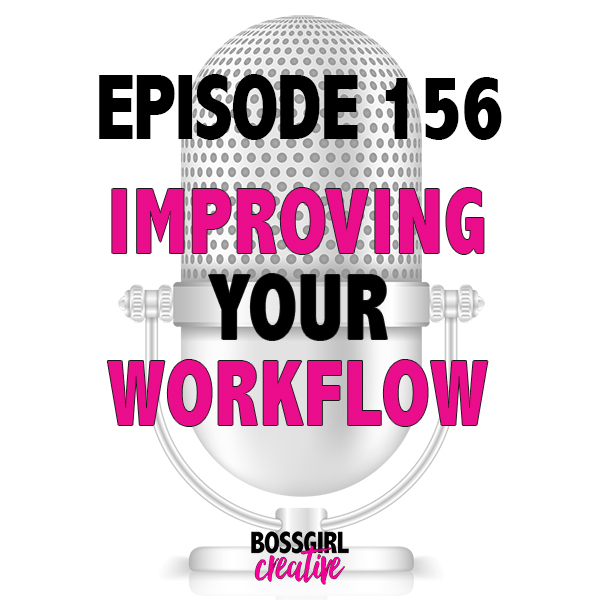 * Welcome to the 156th episode of the Boss Girl Creative Podcast!! 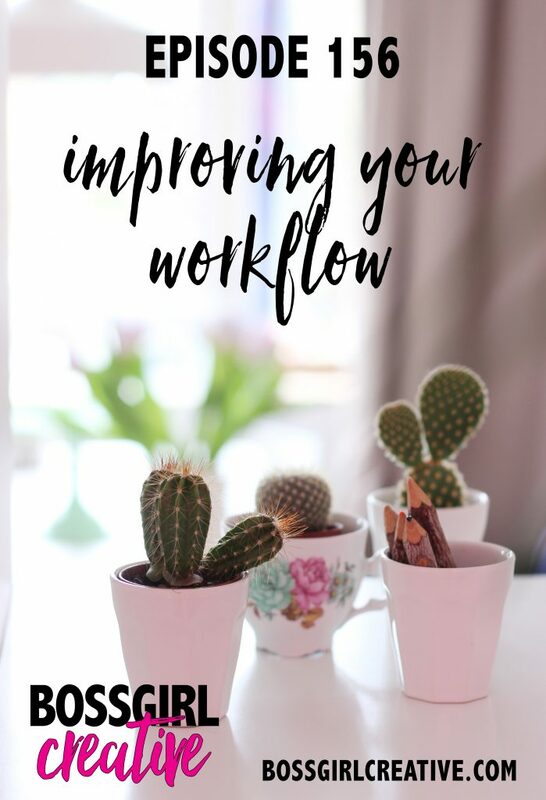 Today’s topic is all about improving your workflow! 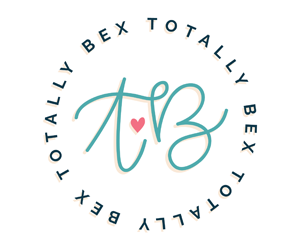 Take a listen as I chat about the tips on how you can improve your own workflow for your blog & biz! 🖤 What is Your CURRENT Workflow?